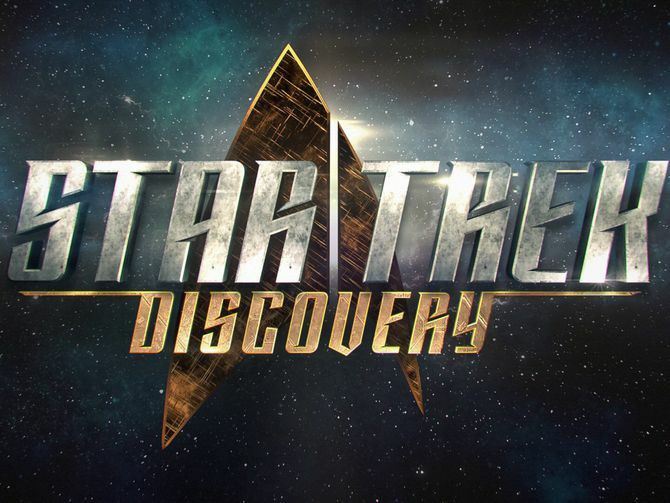 Star Trek: Discovery is an upcoming American television series created by Bryan Fuller and Alex Kurtzman for CBS All Access, due to premiere in January 2017. This seems to be a repetition of the Babylon 5 and Star Trek DS9 situation. Various elements were lifted from Babylon 6 and baked into DS9. CBS decides to start a new series 11 years after the last Star Trek TV show (Enterprise) and they could put it into the 22nd through 25th century and they decide to got right about the same fictional time as Axanar. This time CBS and Paramount still own all the rights so they filed a lawsuit to get rid of the Axanar “competition” while last time Babylon 5 production went forward as well. The lawsuit has still not been dropped. 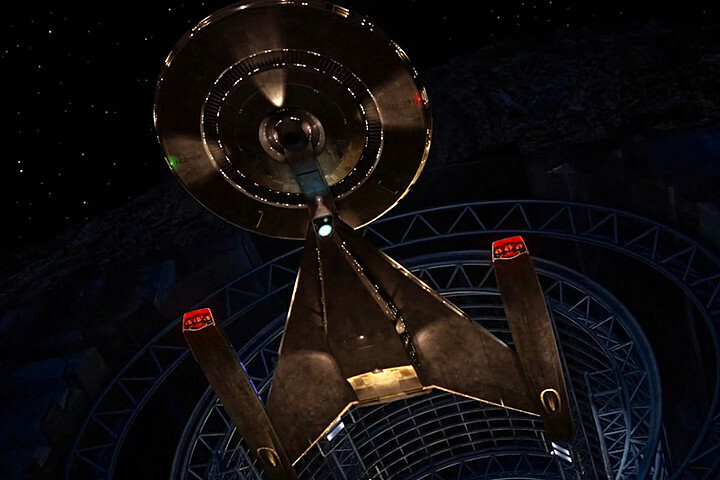 The guidelines for Star Trek fan films exclude quality productions like Axanar. The current guidelines are you can make one if it is made with less than $25,000. 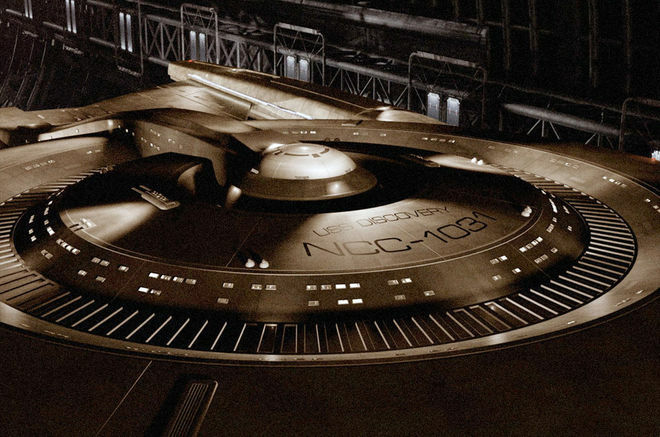 This time CBS and Paramount do own all of it, but Axanar will not detract from Star Trek Discovery. Clearly the executives need the outside help and input to make better shows. They should adopt the Marvel-Disney methodology. Marvel uses the comics to tryout stories and then select the best out of hundreds or thousands to be developed into TV shows. Then the animated and other show stories sometimes get further reworked for the larger budget movies. Comics de-risk stories for TV shows and Comics and TV de-risk the movie stories. CBS should view the fan fiction as a method to de-risk TV show stories. The fact that Marvel movie stories have already been mostly seen in comics or TV stories have been seen in comics or get repeated in TV does not harm later TV or movies with the same or similar stories. There is a deep public appetite for good superhero stories and science fiction stories and good stories in general. Good stories can build the market and earnings of the next similar story. This was shown with the increasing box office of the three Captain America movies. It is shown with Star Wars the Force Awakens which was a semi-remake of the first Star Wars movie. Axanar and other good Star Trek stories can build the earnings and interest in other good Star Trek shows and movies. Prelude to Axanar and long title: The Four Years War Part III: Prelude to Axanar was a 2014 American fan made short film, directed by Christian Gossett and written by Christian Gossett and Alec Peters. It was funded through Kickstarter, production sought $10,000 in funding, but raised $101,000. They raised $638,000 on Kickstarter through the creation and release of Prelude to Axanar, Alec Peters went into pre-production for the feature film Star Trek: Axanar, with production slated to begin in October 2015. Axanar was starting to have success over a year before the new Star Trek TV show was announced. Recent evidence seems to confirm that Star Trek DS9 ripped off Babylon 5. An IO9 commenter named Steven Hopstaken claimed to work at Paramount at the time in question. Paramount decided to launch a new network on their own and screwed Warner Bros. over. That sent Warner Bros. scrambling to create their own network; grabbing up any station not already committed to Paramount and getting WGN to show the WB network on cable.